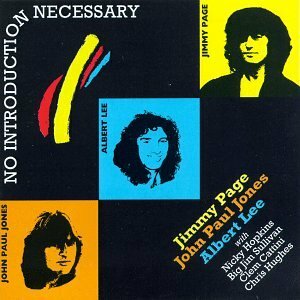 The first image on the page is for Jimmy Page w, Albert Lee & John Paul Jones - No Introduction Necessary, followed by the original. Also check out the most recent parody covers submitted to the site. But I DO need these people to be introduced. Who are they?!! !